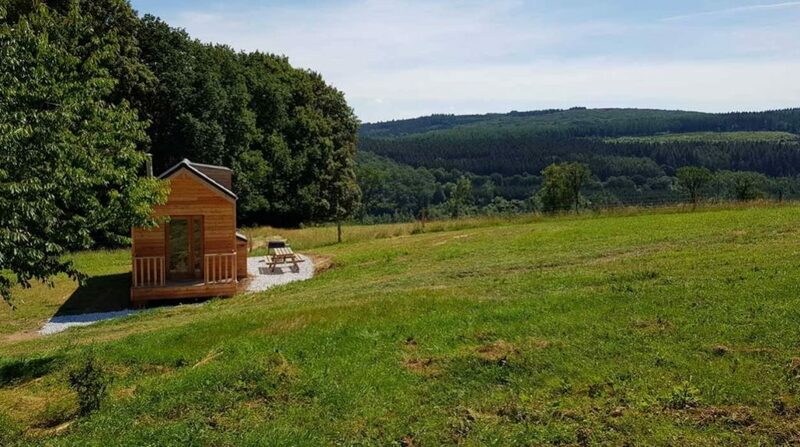 Located on the eastern edge of the Ardennes this Feather Down farm is a great find if you want to kick back and relax in beautiful and peaceful surroundings. La Ferme de Rochefort is an organic farm run by Didier, Arnaud and Annik who take great pride in showing you the workings of the farm and in ensuring you have a comfortable stay. The luxury tents and log cabins are spread out with magnificent views over the nearby forests and meadows. This is a region famous for its rolling hills, rivers and pretty medieval towns where you can find some of the best beer and cheese in the country. 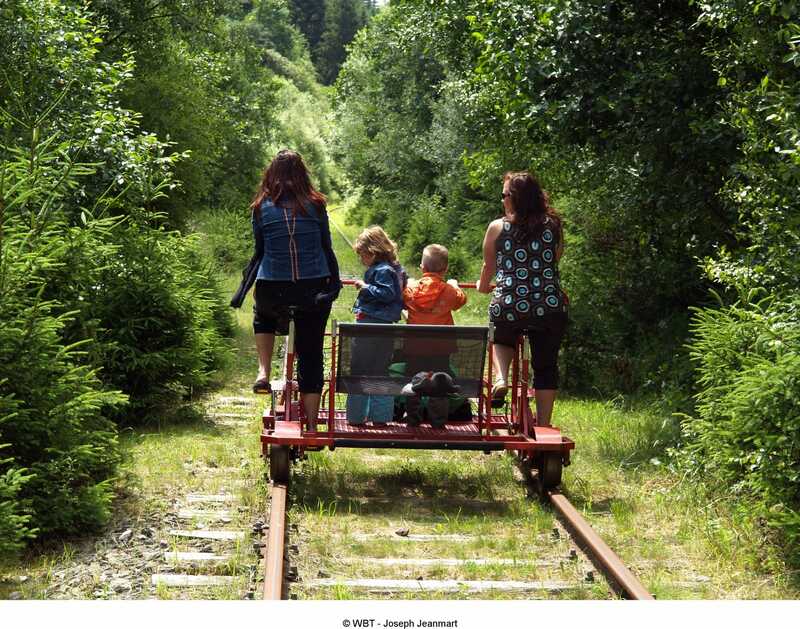 The Ardennes is famous for its biking and hiking opportunities but also for its little known family activity of rail biking where you climb into a cross between a wagon and a bike and pedal through the forests on disused railway tracks! It’s such a great day out. It feels like you’re a world away from the famous cities of the north but you’re only an hour and a bit away from Brussels. On this farm you can really sit back and relax as the tots run around in the fields and enjoy playing withthe giant wooden games. The accommodation is just a short walk away from the farm where you can meet the cows, pigs, sheep and chickens and help feed them. The honesty shop or farm shop is well stocked with delicious local produce including ham and sausage regional specialities which will go perfectly with a glass of chilled Trappiste beer. Enjoy cosy pizza evenings where you can get to know the hosts and learn all about life on their farm. Hire bikes and enjoy some of the many routes on your doorstep or pack up a lunch and get out and explore on foot. 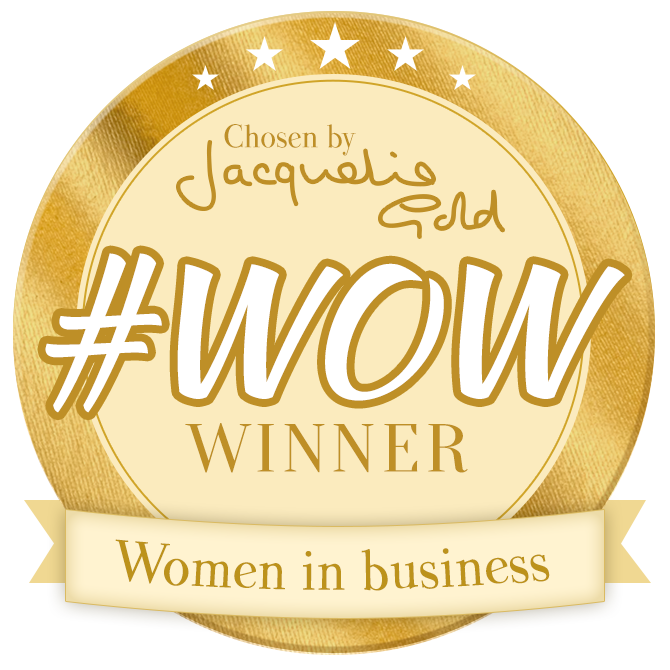 Includes: Large beds, bed linen including fluffy duvets, towels, toilet, warm shower, sofa, wood burning fire for heating and cooking, wood, candles and lamp oil, BBQ, picnic table, cold water in the kitchen, cool box for fridge, Beds are made on arrival. Extended canopy at the front of the lodge. 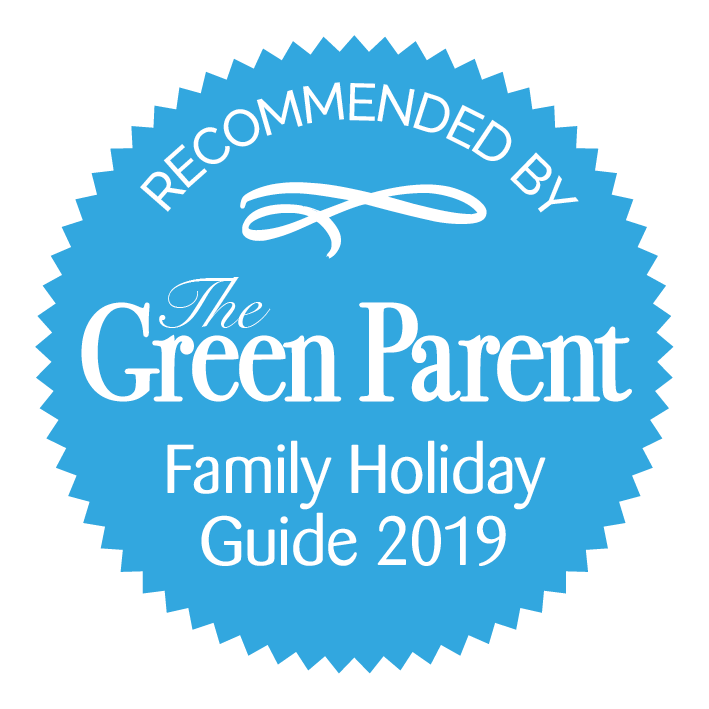 Includes: Large beds, bed linen including fluffy duvets, towels, toilet, warm shower, sofa, wood burning fire for heating and cooking, wood, candles and lamp oil, BBQ, picnic table, cold water in the kitchen, cool box for fridge, Beds are made on arrival. 15 minutes drive (11km) to Han-sur-Lesse where you can paddle in its pebble beaches, visit its castles, caves, and animal park. 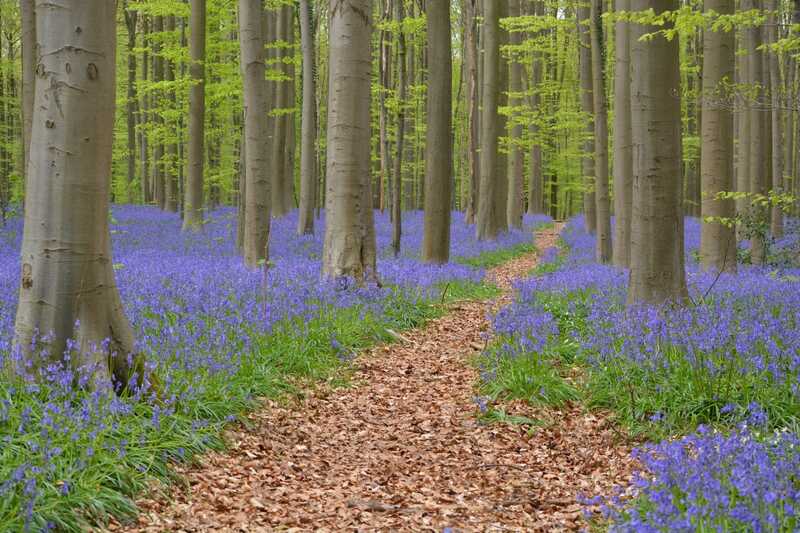 15 minutes drive south is the forest of Saint Hubert where you can enjoy family walks with some beautiful flowers in the spring. You can also see deer and wild boar. Just over an hour away you can do railbiking in the Vallée de la Molignée from where you can drive a short distance to the Abbey of Maredsous where there is a playground and places to eat and drink. You’re also just over an hour from Brussels (126km) and just under 2 hours (128km) from the Hoge Kempen National Park on the Dutch border.